Casey Darling can enter the minds of people when they die. After receiving romantic advances from the enigmatic new guy at school, a serial killer invades her small town. Local police grow suspicious as she appears at crime scenes, but an FBI agent believes in her psychic powers. Will Casey fall in love or help take down a psychopath? Maybe both. Zoey Song cannot catch a break from quirky mishaps and hilarious accidents. This redhead is as warm hearted as they come, but mischief follows her everywhere. 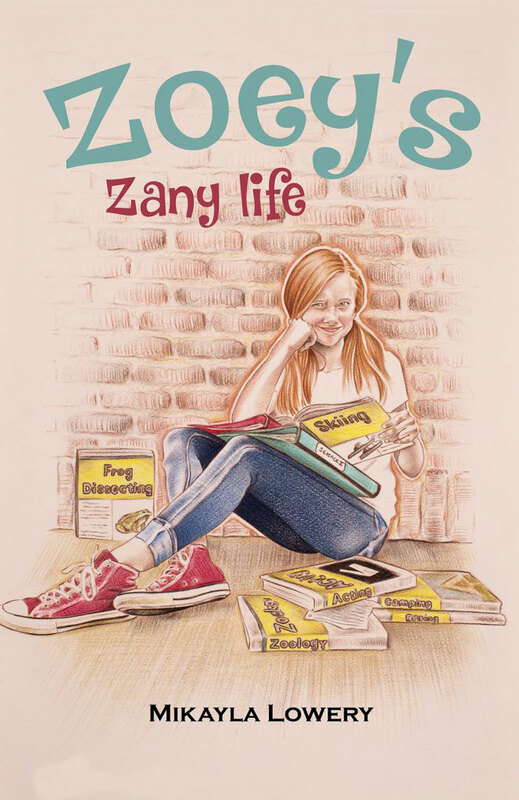 With a little miss perfect twin sister and friends who seem to have everything they want, Zoey has a difficult time finding confidence and a place in the world. Get lost in Zoey’s zany stream of consciousness. Don’t worry. She says it out loud. You can get a SIGNED copy ($15) exclusively at Charlie’s Port! 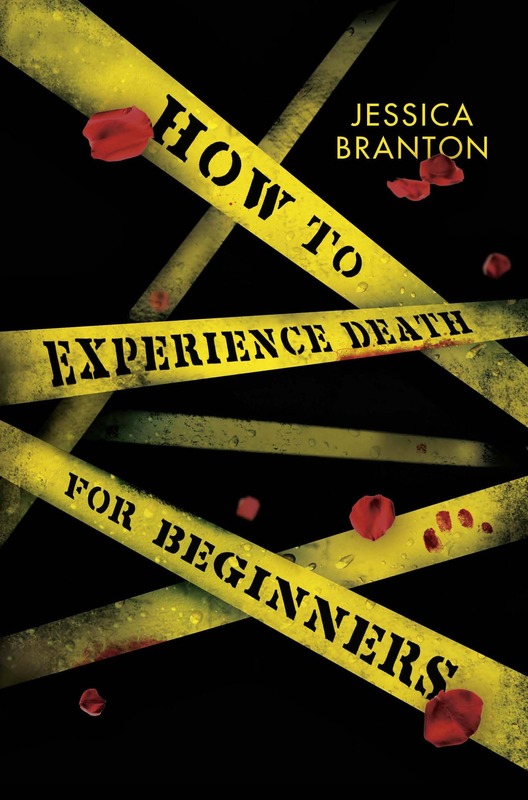 Don’t miss the opportunity to get a signed copy by this young author.